Just When We Thought "Marvin's Room" Was Closed Cody Simpsons Brings It Back With His Own Version! Ummm, so you thought you would never hear another version of Drake's Marvin's Room right? 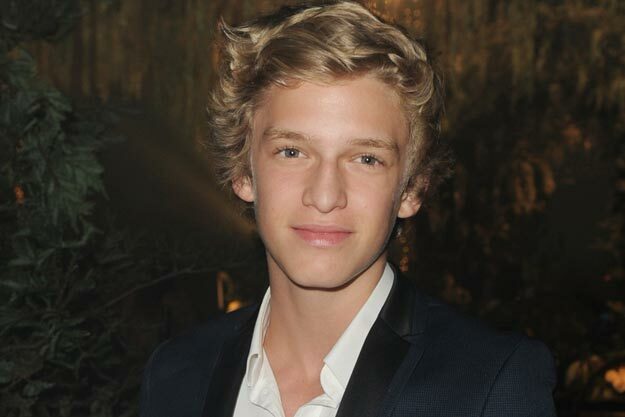 Well, you are so wrong 14 y.o Cody Simpson from L.A brought the popular song back while visiting London and I Love It!!! On twitter, Cody made a big promise to his followers, declaring #EveningsInLondon is now live!! "When you guys get the video to 100K views I will release a free link to the mp3". I wonder if Drake will get his copy??? What do you think of Cody Simpsons cover?